A transistor is an electronic component device built with semiconductor materials. transistors are widely used in both analogue and digital electronics. An integrated circuit (IC) or Chip, can contain many many transistors, maybe hundreds of them. 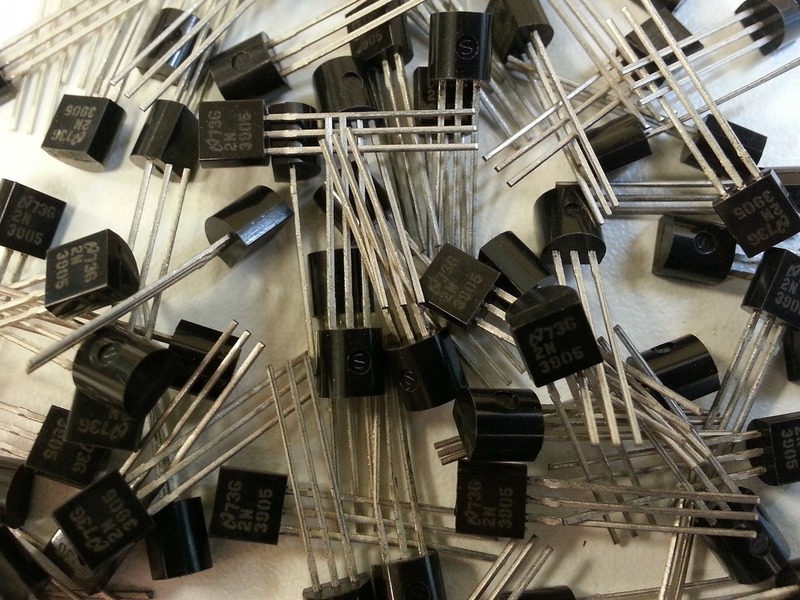 transistors can appear in many forms, sizes (smd), big or small, more leads or pins. What does a transistor do, what are its uses? Transistors are used in amplifiers, switching power etc. for example, a little current in the base of a transistor can control a large current on the collector (C) terminal of transistor. A transistor can be damaged because of over voltage, wrong pin connection, physical issue etc. if you are building a circuit using transistors, make sure you have used all the pins or terminals correctly and used correct voltage as mentioned in its data sheet, make sure you have chosen a correct value resistor for its base pin. Never exceed voltage in a transistor more than its recommended voltage. Always download data sheets of transistors and see the manufacturer’s notes and other parameters. Data sheets are available in internet for free, so just enter the part number of the transistor in your browser to find its data sheet. Never replace power transistors with low power transistors. A transistor damages if a large voltage and current that is more than it can handle has passed into it. however, some transistors can damage as it ages or because of some physical and connectivity issues, or because of too much heat while it is in operation. Testing a transistor is quite easy if you have some basic skills of using a multimeter. To test a pnp, place your meter’s black probe in the base of the transistor and place the red probe in the collector and emitter pins, you should get a reading about “700” (reading may vary for different transistors) in both pins, and place the probes in both collector and emitter then it shouldn’t read anything, and place the red probe in base and black probe in both Collector and emitter it shouldn’t read anything. If these results are what you get then the transistor which you test is good. If it’s all in opposite than mentioned above then the transistor is damaged! 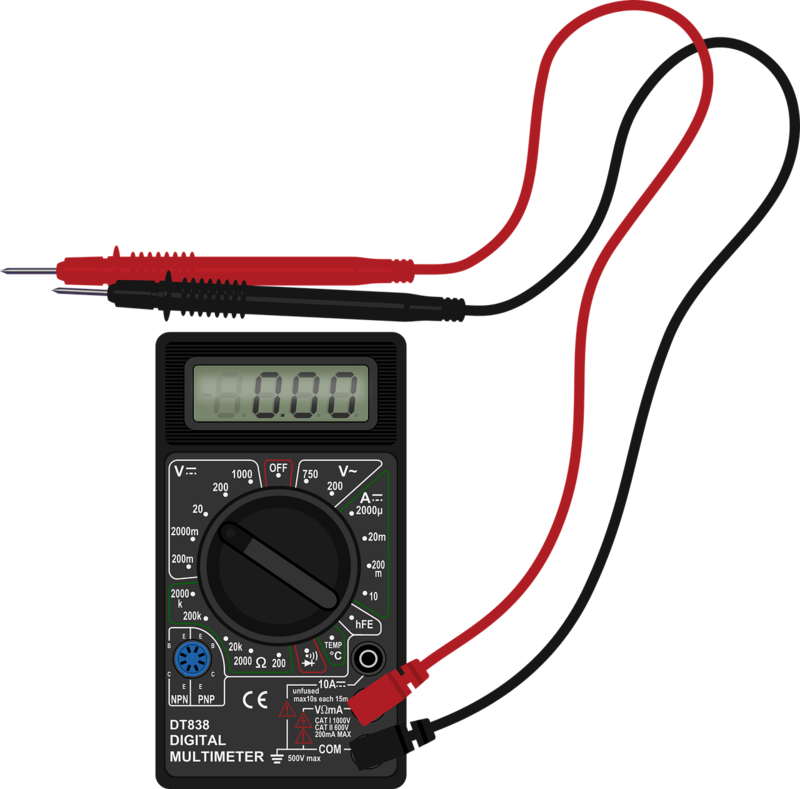 Place your multimeter’s red probe in the base pin of the transistor and place the black probe on collector and emitter, you should get a reading around “700”. next, place the red probe on collector and emitter, now you shouldn’t get any reading. place the black probe on base and red probe on both emitter and collector, it will not read anything. If these results are what you get when testing an NPN transistor, then it is good, If not, the transistor is damaged.